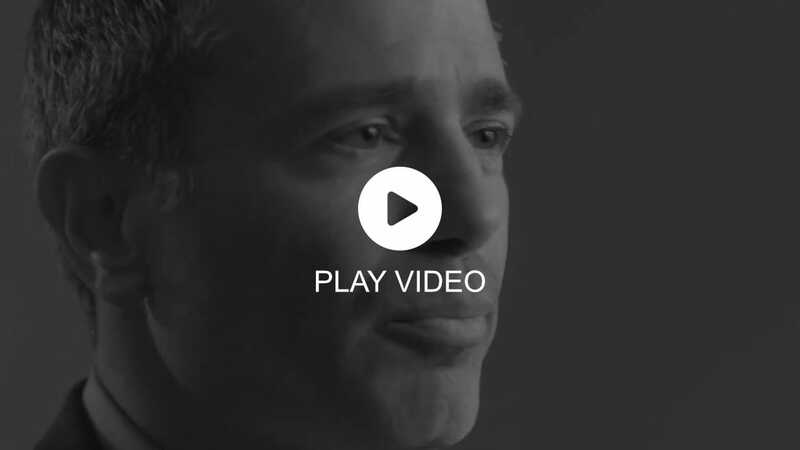 For those committed to Holocaust education, to countering antisemitism, promoting freedom, democracy and human rights for all and to pushing the limits to achieve humanity's best - FSWC is your home. Donate today and change the world. "I have a dream that one day this nation will rise up, live out the true meaning of its creed: We hold these truths to be self-evident, that all men are created equal." "When I despair, I remember that all through history the ways of truth and love have always won. There have been tyrants, and murderers, and for a time they seem invincible, but in the end they always fall. Think of it - always." "The history of man is the history of crimes, and history can repeat. So information is a defense. Through this we can build, we must build, a defense against repetition." Join the movement to create a more tolerable world. Actions include discussions with politicians and community leaders to address the problem of hate in public spaces, and the use of social and mainstream media to create greater awareness of antisemitism and anti-Israel defamation. The Holocaust is commemorated in both public and private events, as well as through our annual “From Compassion to Action” missions which bring politicians and high-ranking police officers and police chiefs to visit the sites of the Holocaust in Europe. Whether hosting panel discussions to counter anti-Israel activities on university campuses, launching media campaigns to raise awareness about hostile measures advocated by union leaders and anti-Israel activists, or dealing directly with politicians to combat hate and antisemitism in public spaces, FSWC continues to advocate for improved human rights in Canada and around the globe. 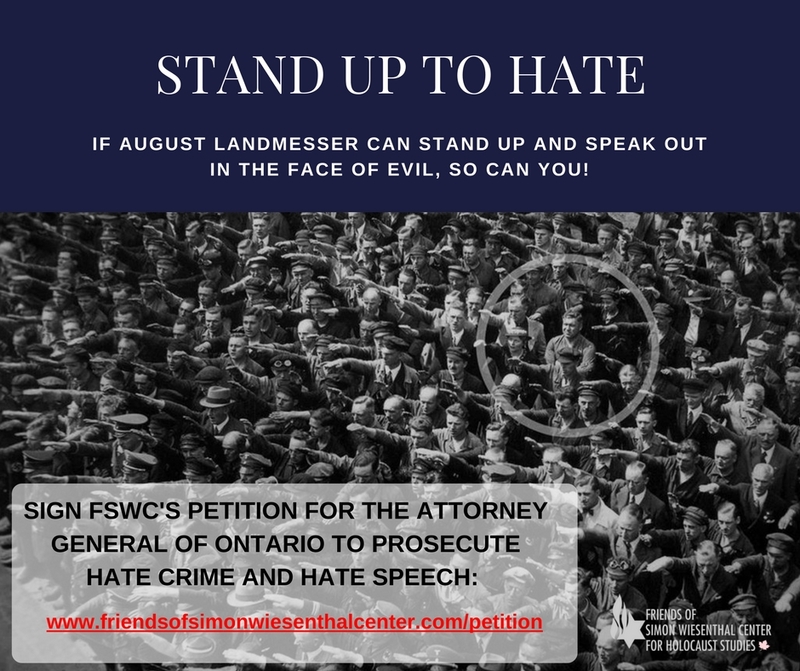 Friends of Simon Wiesenthal Center for Holocaust Studies (FSWC) is a non-profit human rights organization committed to countering racism and antisemitism and to promoting the principles of tolerance, social justice and Canadian democratic values through advocacy and education. 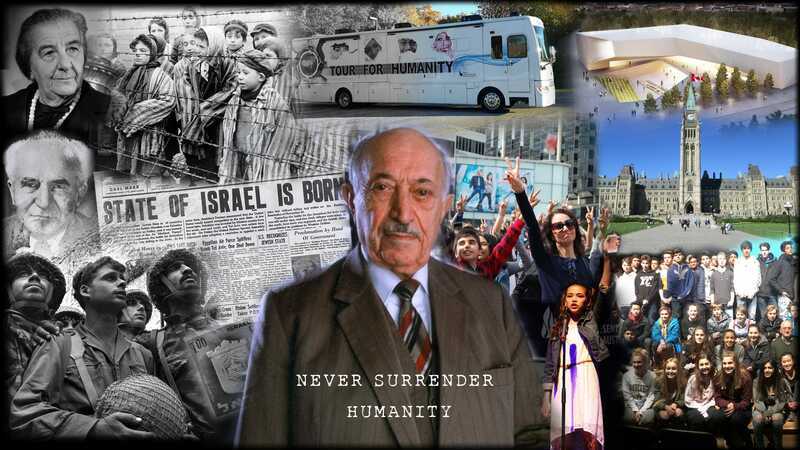 Actively engaged in fostering the values of respect and acceptance, and in teaching the responsibilities of citizenship in a democratic society, we are guided by the words of Holocaust survivor Simon Wiesenthal: “Freedom is not a gift from heaven. One must fight for it every day.” Our philosophy is reflected in our many engaging educational programs. FSWC events offer opportunities for participants to gain a deeper understanding about some of the most important human rights issues facing western democracies today. Spirit of Hope 2018 was the most successful fundraising Benefit in Friends of Simon Wiesenthal Center's (FSWC) history.